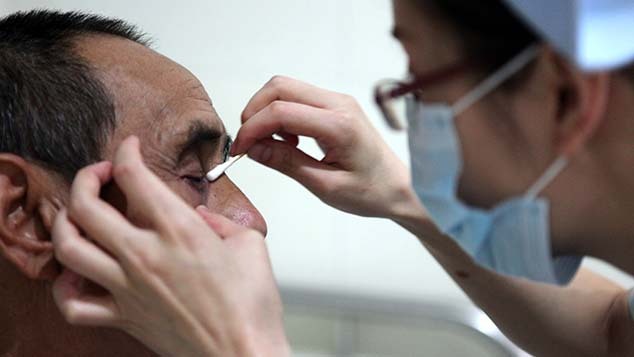 The Beijing Municipal Bureau of Civil Affairs issued a draft guideline on Friday that would provide financial incentives for students and graduates in the field of senior care. 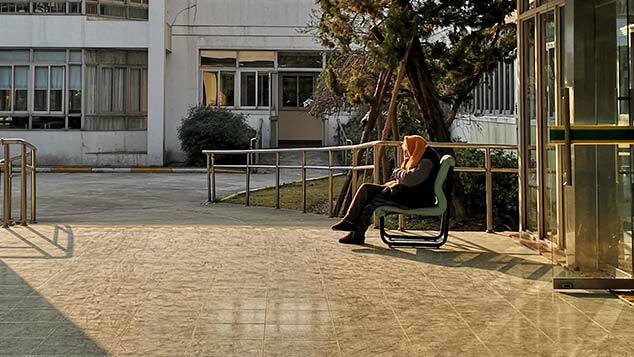 After signing an agreement with their school and the Ministry of Education, students majoring in “elderly services and management” would have their tuition and accommodation fees waived, in addition to receiving a monthly grant of 600 yuan ($90) for 10 months during each year at school, according to the guideline. Upon graduation, they would be expected to work in a position related to their major for at least five years. In addition, graduates of high schools, vocational schools, colleges, and universities who find a nonprofit job in “hands-on” elder care work within a year of graduation and proceed to stay with the same employer for two years thereafter would be eligible for grants during the following three years of their employment. The grants — paid out in installments over the three years — would range from 40,000 to 60,000 yuan, depending on how advanced a degree the graduate has earned. “This is to establish a talent cultivation system that emphasizes both professional training and academic education,” the bureau wrote in the announcement posted on its website, which also stated that the public is invited to submit feedback on the draft via email or fax by Nov. 9. The city’s senior population is growing rapidly, according to a 2017 white paper from the Beijing Municipal Committee on Aging. 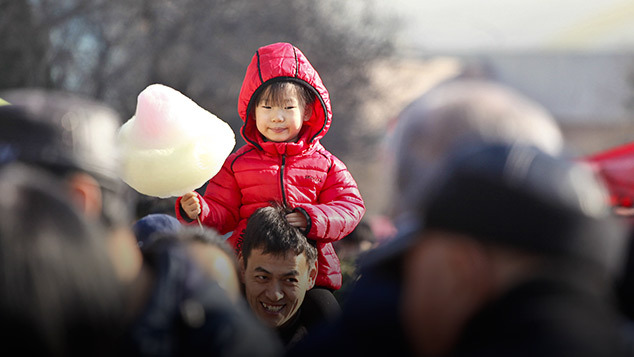 Over 3.3 million residents with a local hukou — or household registration document — were aged 60 or above by the end of 2017, accounting for 24.5 percent of the entire population with Beijing hukou. In October, the Beijing government announced that the city would bring in experienced elder care professionals from Taiwan as part of a pilot program with the island’s government. 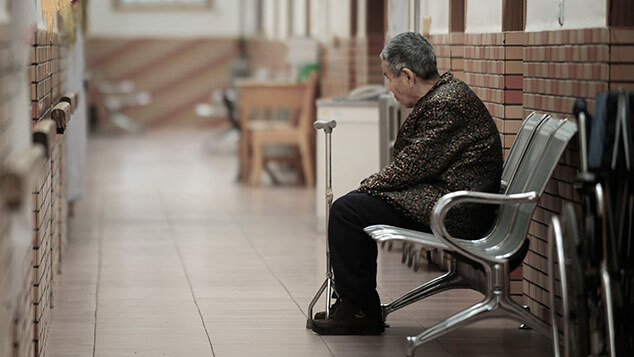 Li Wanjun, chief of the city’s civil affairs bureau, said at the press conference last month that the elderly demographics of Beijing are comparable to those of Taiwan, but that the latter is more experienced in taking care of its seniors. Financial incentives for elder care majors are among the strategies China is pursuing to breathe new life into its senior facilities. In recent years, the central government has also tried to entice cash-strapped young people to become live-in companions for nursing home residents and sought to increase the number of community-based and high-end facilities for the elderly.